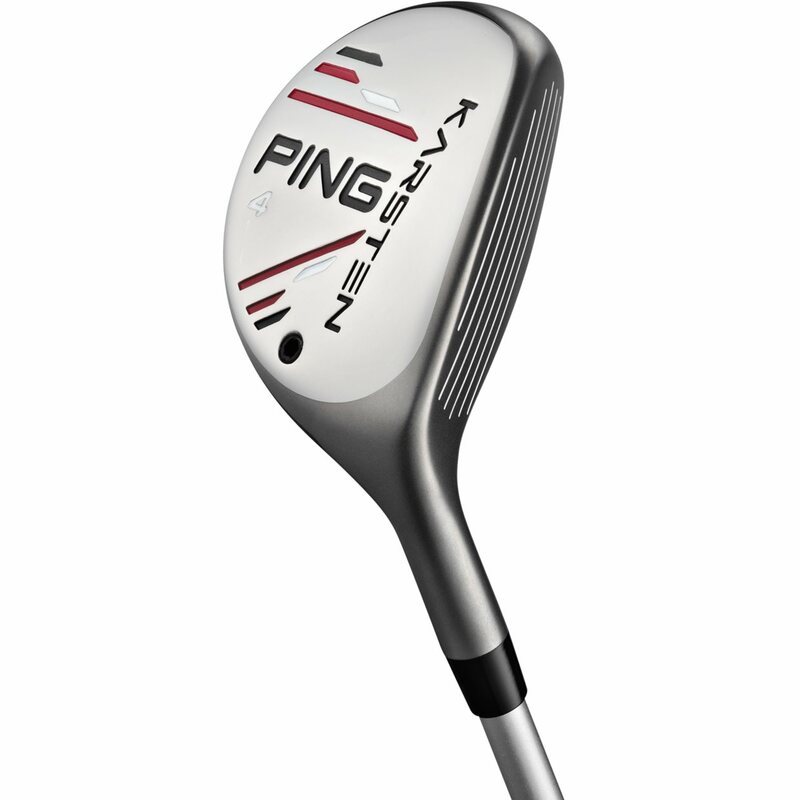 The Ping Karsten Hybrid long-iron replacement features a larger head with a low and deep center of gravity for improved forgiveness, distance, and trajectories. 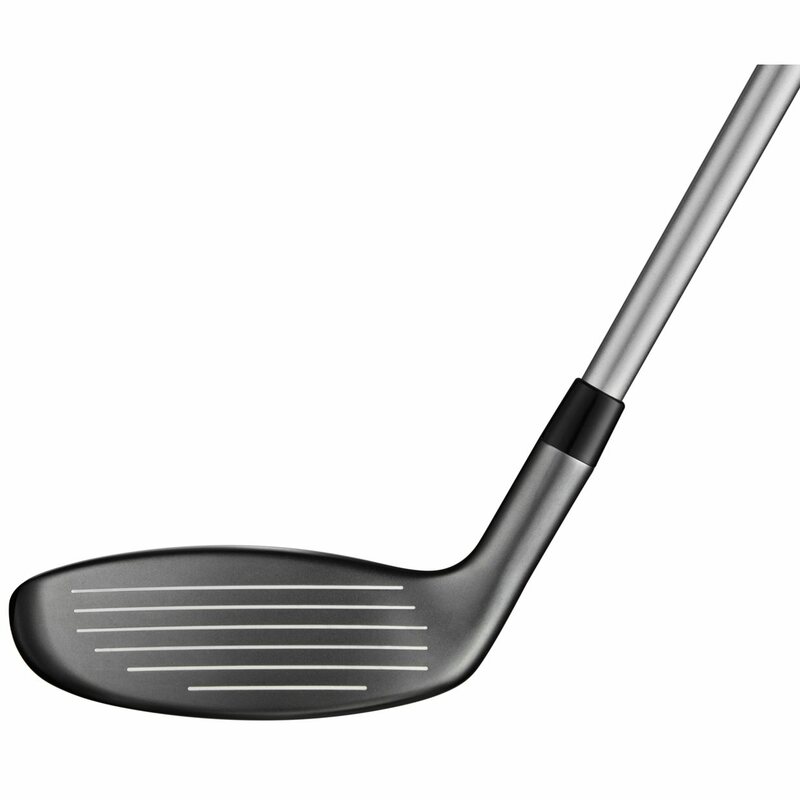 It also features 17-4 steel construction and the extreme internal heel and toe weighting produces a higher MOI resulting in increased ball speed and improved forgiveness on off-center shots. The Custom Tuning Port (CTP) integrates with the wide sole to increase ball speeds and helps to produce a solid feel and sound. Needed to fill a gap in my bag and this club fit the bill. Purchased as used but it was brand new, still in the original wrapping. I’ve never been disappointed with any of the clubs I’ve purchased at Global Golf! 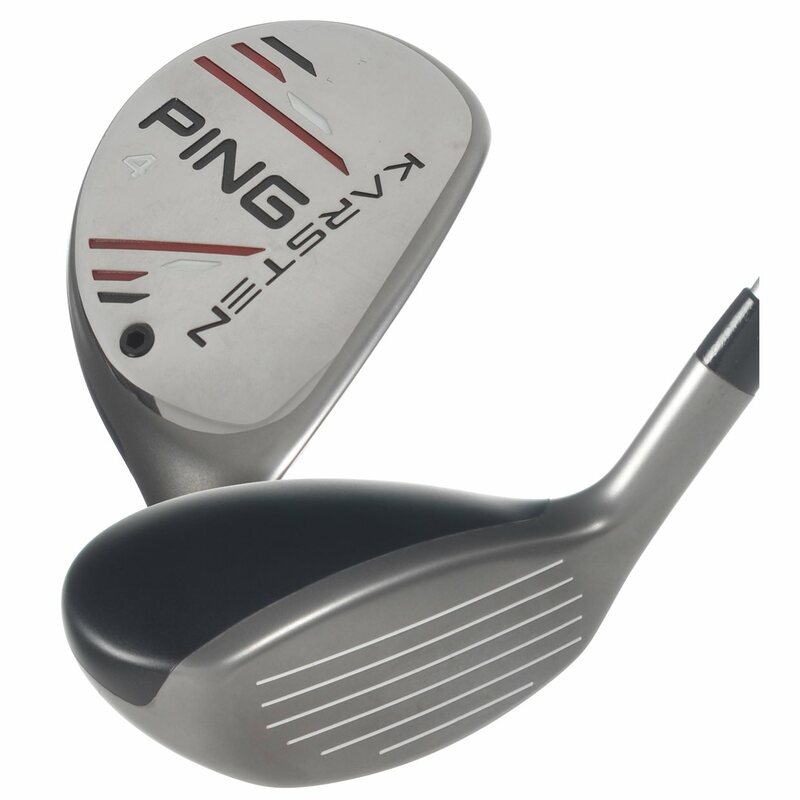 I ordered this club as new. In fact it was brand new still in it's wrappings. This now completes my set as I already use the 4 hybrid. 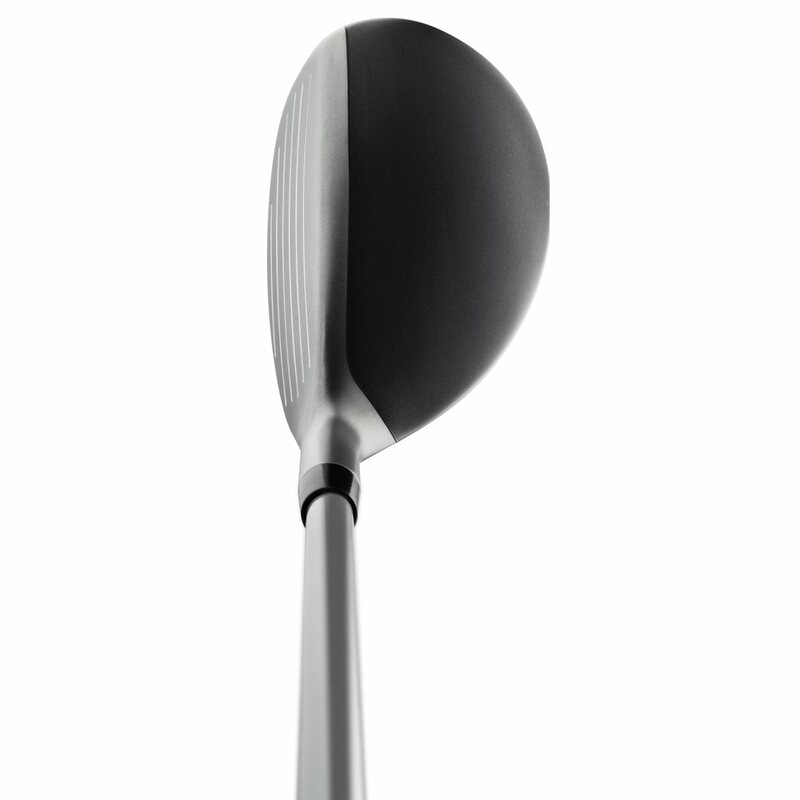 These clubs are very forgiving and easy to hit. The only downside about ordering from the USA is the time it takes. Ten days in my case but the club was worth the wait. Not that easy to hit, wanted more early elevation, not the greatest feel. Nothing wrong with this Ping Hybrid. Has a pretty flat (level) bottom. I just needed a more rounded sole.